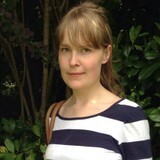 Hello, my name is Asta, I worked as a live-in carer for almost 3 years now. I am friendly, dedicated and responsible worker. I like spending time in nature, gardening and love animals.